. 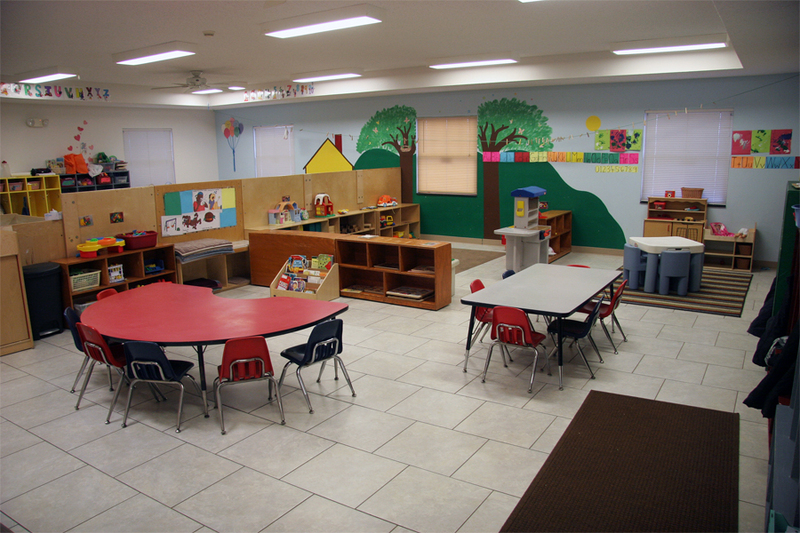 . . exist to provide a safe, developmentally appropriate environment for children of all ages. 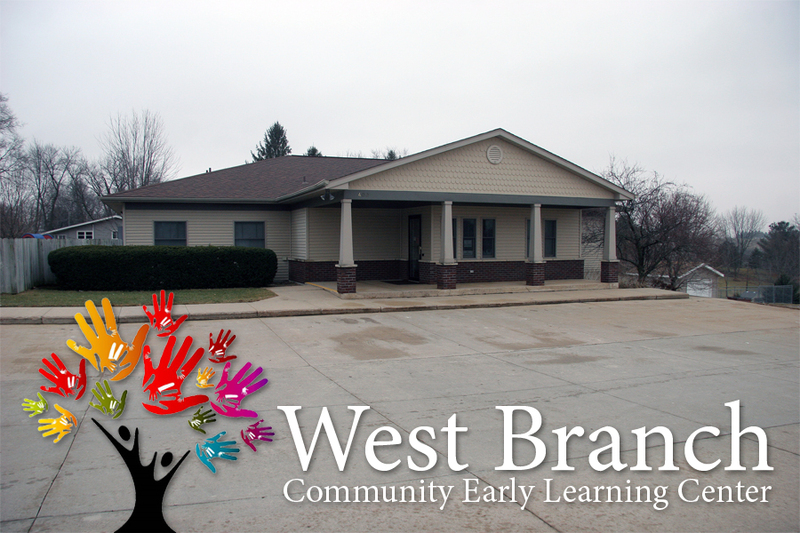 Our focus is to provide a stimulating early care and educational experience which promotes each child’s social/emotional physical cognitive development. . .
. . . Everything about the West Branch Community Early Learning Center is set up to promote your child’s success and provide you with confidence and peace of mind.
. . . Classrooms are equipped with a sink to facilitate easy clean up and to help with infection control. There are diaper changing spaces and bathrooms accessible to each age group and drinking fountains. 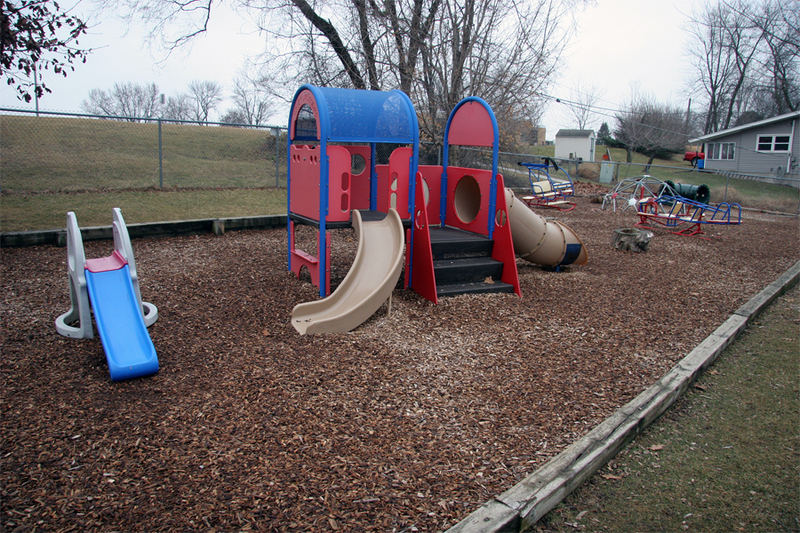 We have three outdoor play areas which include, a “Huge” sandbox with many other age appropriate play equipment designed with children’s abilities and interests in mind. 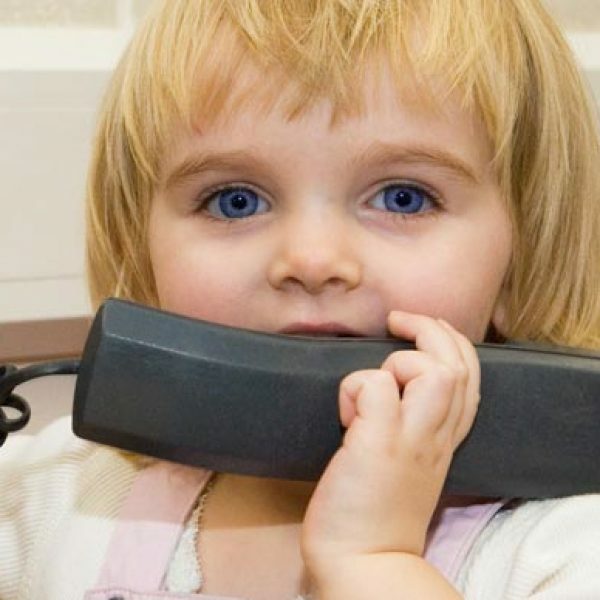 One is for infants, the second is for children one year old, the third is for children two years of age and older. 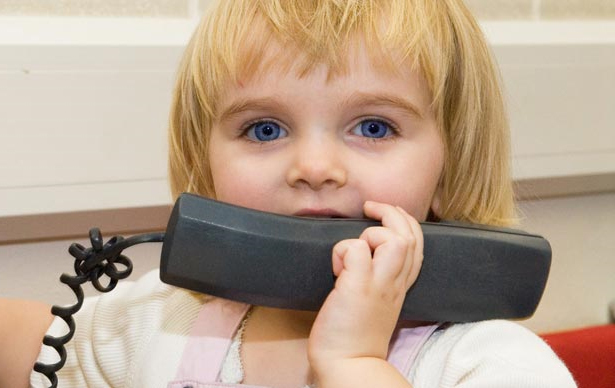 We would love to hear from you, please don’t hesitate to give us a call and setup a tour!